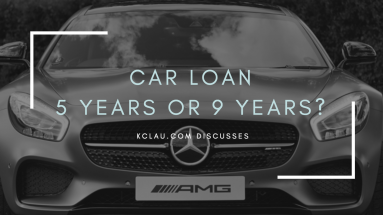 Should I Take a 5-Year Car Loan or a 9-Year Car Loan? ©2006-2019 KCLau Dot Com Sdn. Bhd. All Rights Reserved.